Nothing is more gratifying than getting feedback from our patients that tells us we’re doing a great job. We’d love to hear from you. 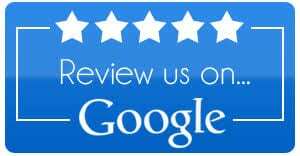 Please click the button below to leave us a review on Google, it only takes a minute.